Specializing in group tours, boarding, breeding, sale, and sponsorship. 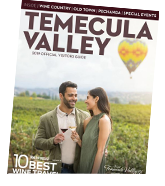 Temecula Valley Alpacas is a non profit 501 (C)(3) organization charged with educating the public regarding the sustainability of alpacas. Committed to increasing the public outreach and education of alpacas, supporting the advancement of alpaca farming as a sustainable fiber and fertilizer resource, facilitating alpaca animal welfare, promoting adoption as applicable and supporting the alpaca artisan community in North America. 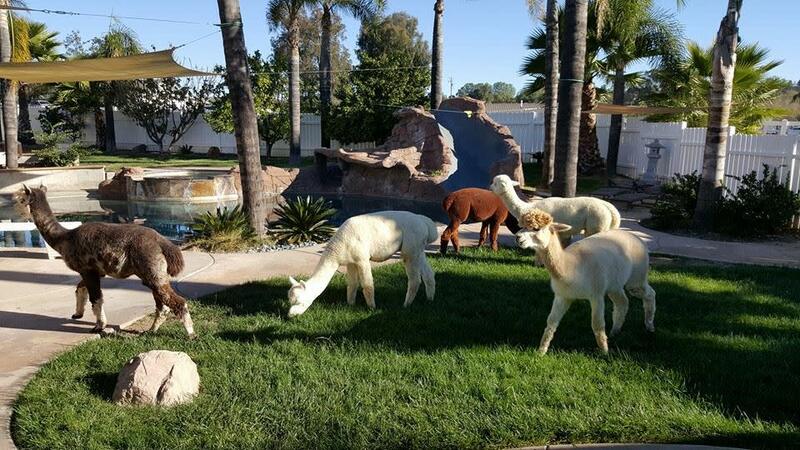 Temecula Valley Alpacas loves creating memorable experiences by offering individual or group farm visits (by appointment only), sponsorship of alpacas, boarding, breeding, sale and adoption.